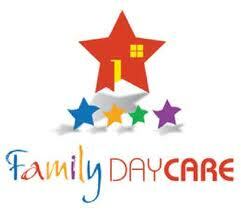 The Charles County Family Day Care Association has so much to offer. Full Membership to the Maryland State Family Child Care Association. If any of these things interest you please fill out our Membership Application below. 3281 Huntington Circle, Waldorf, MD. 20602. Doors open at 6 PM and classes start promptly at 6:30 PM. REMEMBER to include a copy of your OCC license when you renew or join.